Many of you will know what a jackpot is, but if you have never heard of a jackpot, or are a newbie to the game, it will be interesting for you to know all about the different jackpot types, which we will discuss below. We’ll be taking a look at the two types of online bingo as well as the online slots jackpot. The two types of online bingo jackpot games are progressive and preset, which both offer great payouts to serious real-money players. It is these jackpots that make online bingo playing all the more exciting as they provide additional opportunities for payouts over and above winning with the standard bingo. These types of jackpots are normally paid to players who call bingo in a certain amount of numbers. Let’s begin with progressive jackpots. In this case, the jackpot starts at a certain amount and grows each time players buy tickets until the game is won. Progressive jackpots are usually offered for 90-ball and 75-ball games, with some bingo sites offering varying progressives for every room. To win these progressives, players must get a coverall within a certain number of balls called. 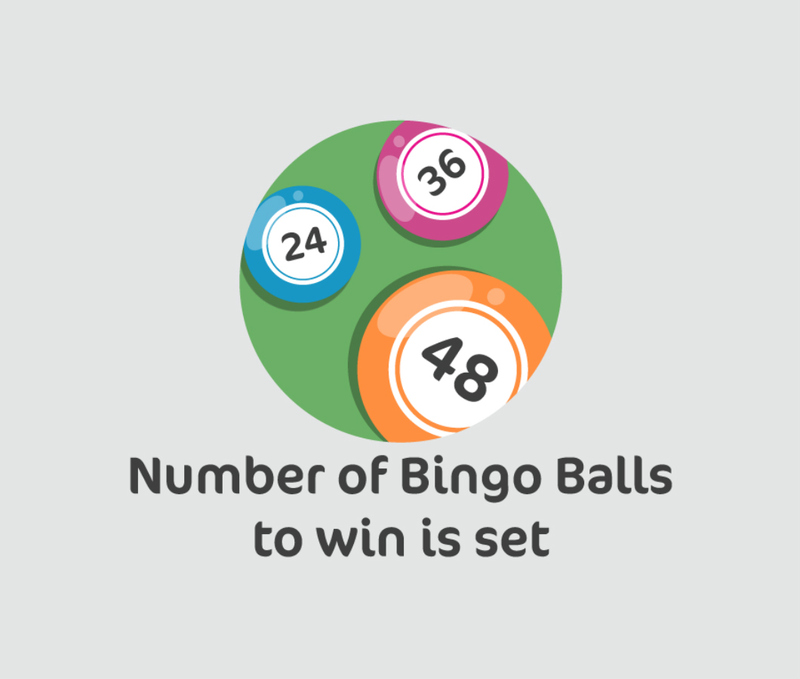 The bingo site create a pattern via the back-end system, to then set the amount of numbers, required to win it. Once the game has been organised and set to play at the chosen times, it’s time to sit back and count your lucky stars. Below is an example of how the game is created. 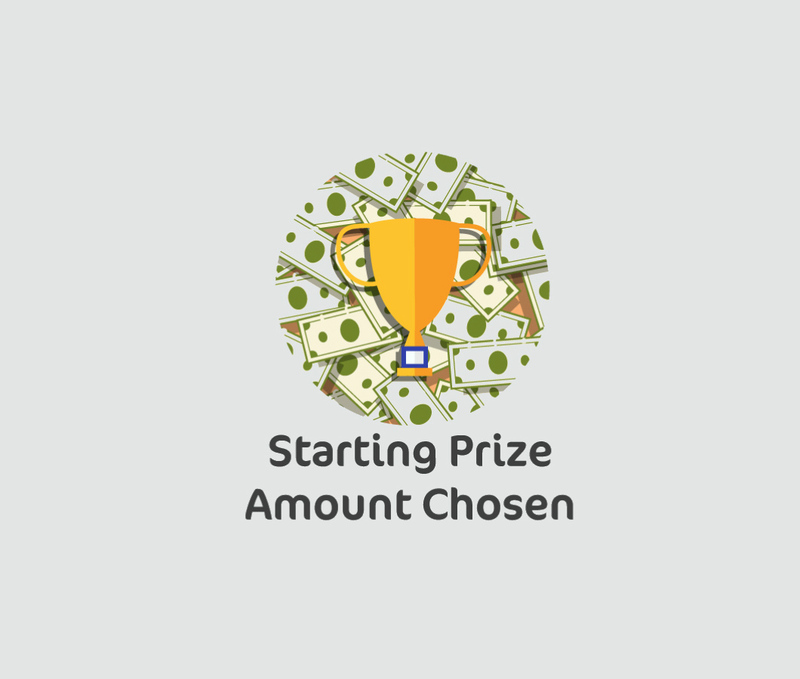 The starting prize amount is chosen. The number of bingo balls required to win the game is set. A small percentage is taken from the player’s ticket sales per game, is added to the jackpot. The game is set so that players can win if they call bingo in 48 numbers or less. The date and time for the game is set. The jackpot is set at 48 numbers. To win the prize, you need to call the coverall game in 48 calls or under. 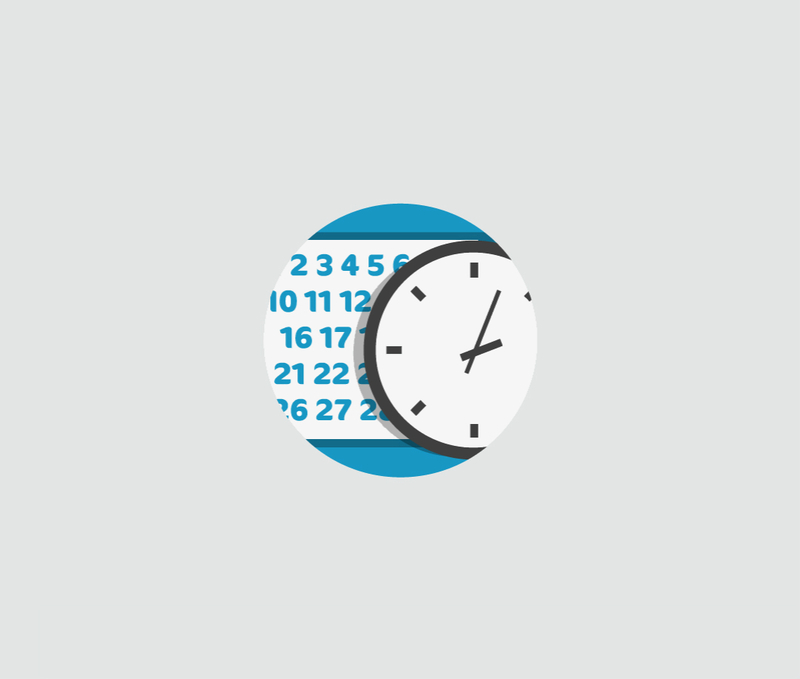 Once the jackpot is won, it will start all over again, at a certain prize amount that is determined by the bingo site. If you called bingo on 42 numbers, you’d win the jackpot, worth £25,000. If you called bingo on 43 numbers, you’d win £20,000. If you shouted bingo on 44 numbers, you would win £15,000. If you won the game on 45 numbers, you would get £10,000. 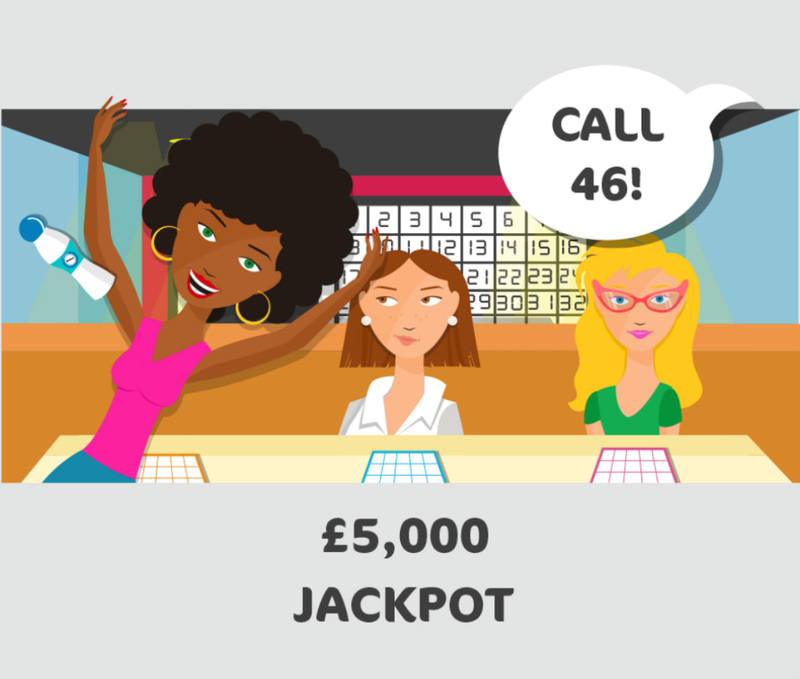 If you didn’t win the jackpot, but you called bingo between 46 – 90 numbers, you’d get a huge £5,000! So, basically this works like a tiered jackpot. You, call in a certain amount of numbers, and the amount should be as stated on the bingo site’s web page, and you could win large amounts, even if it’s not the huge jackpot amount stated. In this case, the jackpot started at £25K, and ended at £5K., So, even though the major £25,000K prizes wasn’t isn’t won, the winner would is still able to receive a large amount of moneynice sum, no matter how many regardless of the amount of numbers, they call to win the game on. Participating in a jackpot game is pretty easy, because all you have to do is buy tickets into the game, and count your lucky stars. In the case of a preset jackpot, you might be able to pre-buy your tickets in advance, and they will play automatically even if you’re not online during the game. But if it’s a progressive game with a jackpot that grows with every session, and you simply buy the desired amount of tickets, and keep your fingers crossed. In the same way that the previous jackpots work with online slots the value of the jackpot grows each time a player plays the game until someone wins it. The games are played on either standalone machines or on a network of machines where the pot grows across the whole network. Playing a slots game that forms part of a network will guarantee big prize money, if you win the jackpot.! 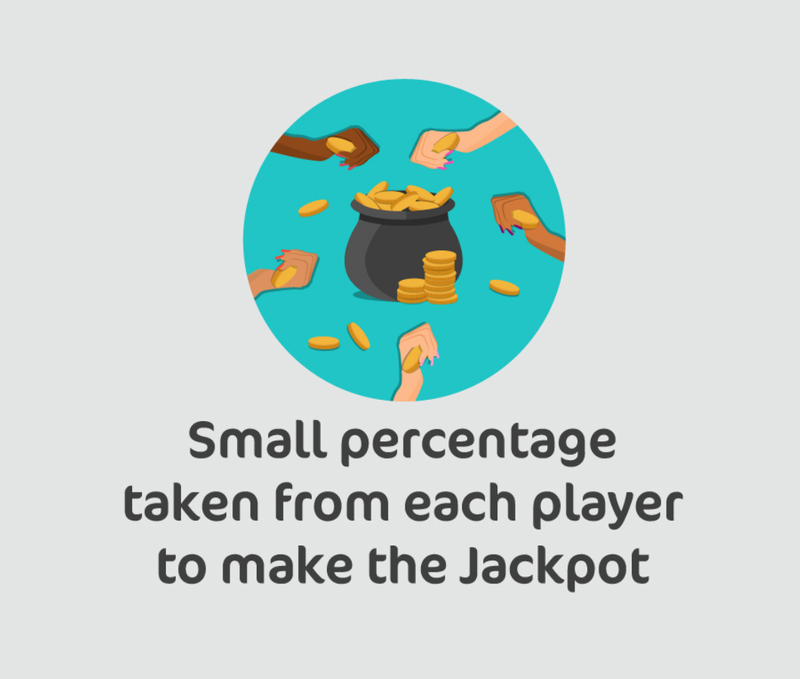 The jackpot grows as the house takes a small percentage of each bet, to fuel the pot, which is why online jackpots are much larger, than the ones you would find in a physical bingo venue. 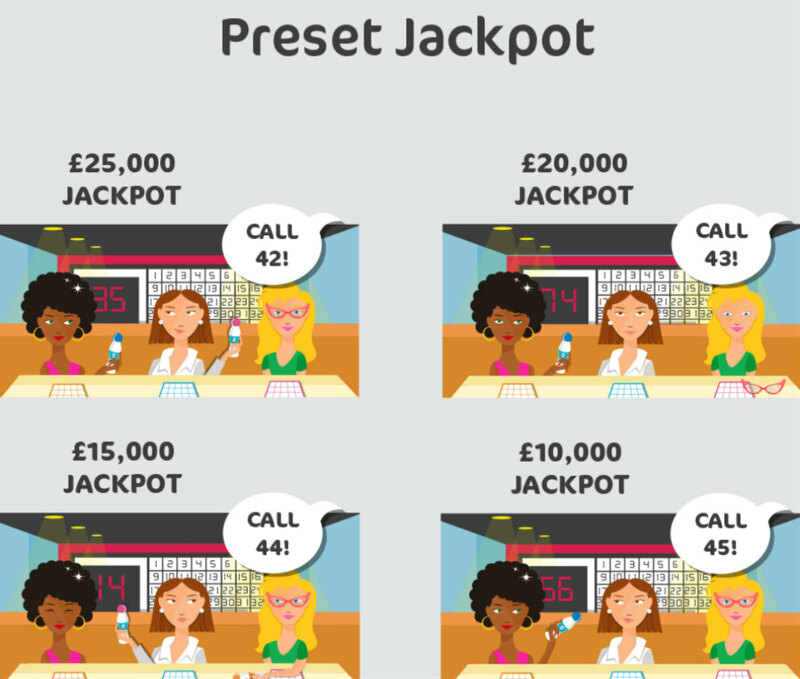 In actual bingo establishments, jackpot meters are normally located just above the slot games and show the current value of the pot. These meters can’t be missed as they are normally always, brightly coloured, large and conspicuous. It can be very exciting to watch the value on these metres grow as players throw in their coins in the hope of winning the pot. Online slot games also contain jackpot metres, which are located in the software of the site. These metres are also visible on a number of information websites promoting the games. 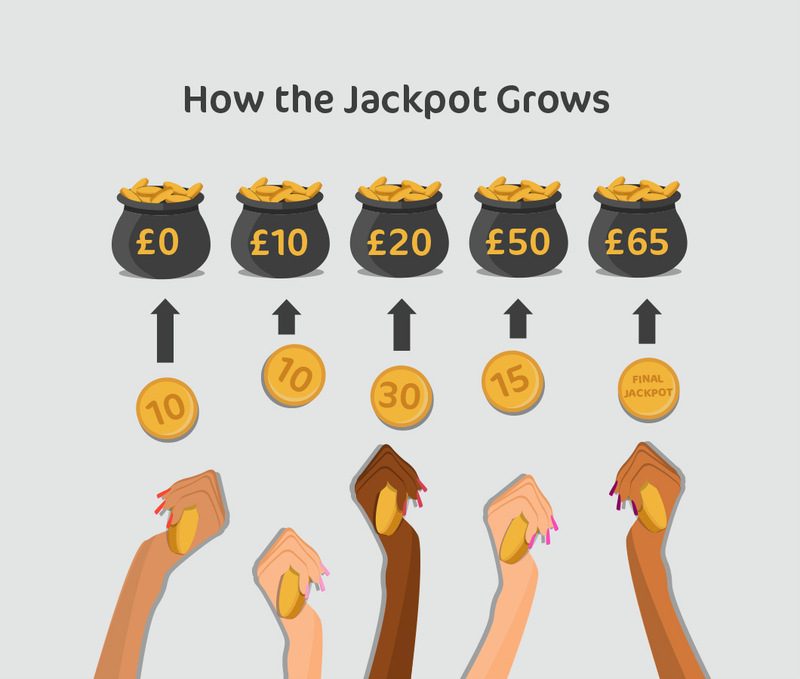 Most jackpots require that you bet maximum coins, to be in with a chance of winning the prize. Although, it is not recommended that you bet max coins, you would need to do so, if you wanted to win the declared jackpot prize. You wouldn’t want to be caught in frustration of you won the jackpot and your bet was smaller than the maximum bet required. Free spins are just as good as cash at an online casino. If you enjoy playing slot games, free spins are exactly like cash in your bankroll. You can enjoy all sorts of free spins offers at online casinos. The best deals are free spins no deposit needed since you can simply register, verify your account, and claim your free spins. It’s always best if you can use the free spins on a selection of different online slots games – that way you won’t get bored. You can always play your way to big jackpots through free spins – since jackpots can be triggered at any time. All free spins winnings are credited to your bankroll, and once you’ve met the playthrough requirements, you can cash out at your convenience. What is Slot Machine Percentage? Unlike online bingo jackpots, a slot machine may pay different amounts for certain combinations like ’777′. So you wouldn’t win the jackpot, unless you won the required combination. Slot machine jackpots increase by a small amount, that is set by the house. For example, if you were to play on a machine whose edge is 10%, a generous contribution would be 2% (two fifths of the expected amount). The house contributes to the jackpot profit because players like to play for big prizes. Which One Would You Fancy? There aren’t that many differences between online bingo and slots. Players contribute to the jackpot in both online bingo and slots by purchasing tickets. The only differences are that the house also contributes to the jackpot in online slots, and in online bingo you buy tickets and in slots you spin the reels. Jackpots can win you big money, regardless of whether you play online bingo or online slots. So go ahead and enjoy the games, but remember to play responsibility and win big. All the best of luck!